Please join us for a sunset cruise on the bay aboard the USS Potomac. Also known as the “Floating White House,” the Potomac served as Franklin Delano Roosevelt’s Presidential Yacht until his death in 1945. We will be tasting wine and enjoying scrumptious hors d’oeuvres. 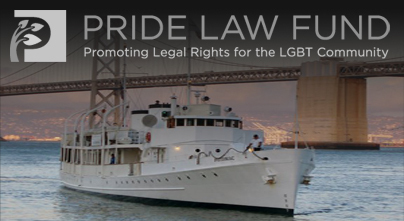 All proceeds will benefit the important work of Pride Law Fund, promoting the legal rights of the lesbian, gay, bisexual, and transgendered community. Click here to by tickets and for more info!